“What is Interabang?” has been a frequently asked question both on and off the water. 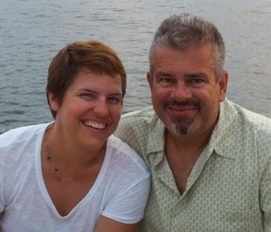 Seemed like a good idea to explain our boat name on our blog. Interabang was the name given to the boat by its first owner, Jeff. Jeff’s father was a professor at Cal, and he and other professors got together for a weekly Scrabble game. Jeff went to one of these games and asked for their help in naming his new boat. They came up with Interabang. The interabang was conceived in the early 1960’s as a punctuation mark for sentences that are both a question and an exclamation. For example, one could use an interabang to punctuate “Where’s the fire? !” The name for this new punctuation mark comes from the words interrogate (the question part) and bang (a common term for an exclamation point in publishing). 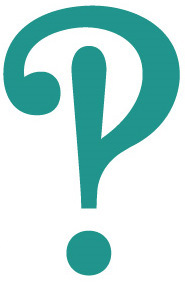 The symbol is a question mark superimposed on an exclamation point. In 1968, the interabang was available as an option on some Remington typewriters. Despite the efforts, the interabang never caught on and faded into obscurity.